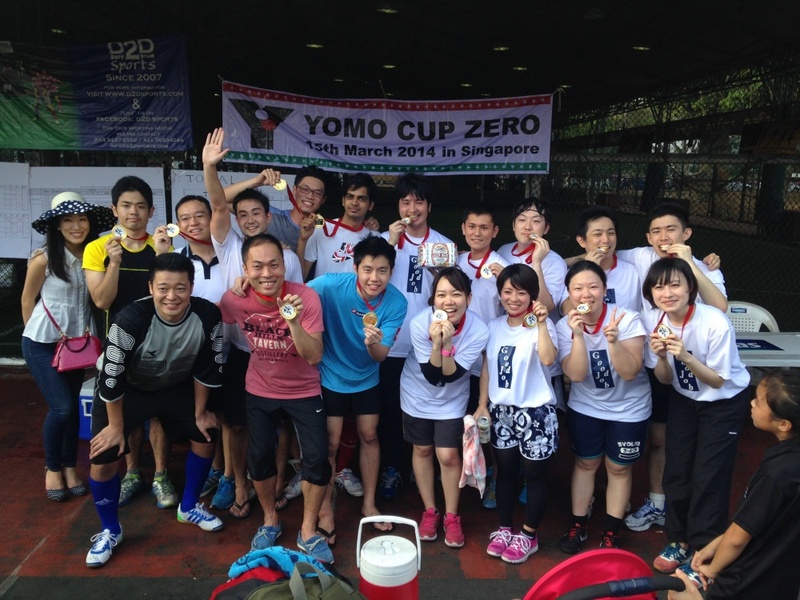 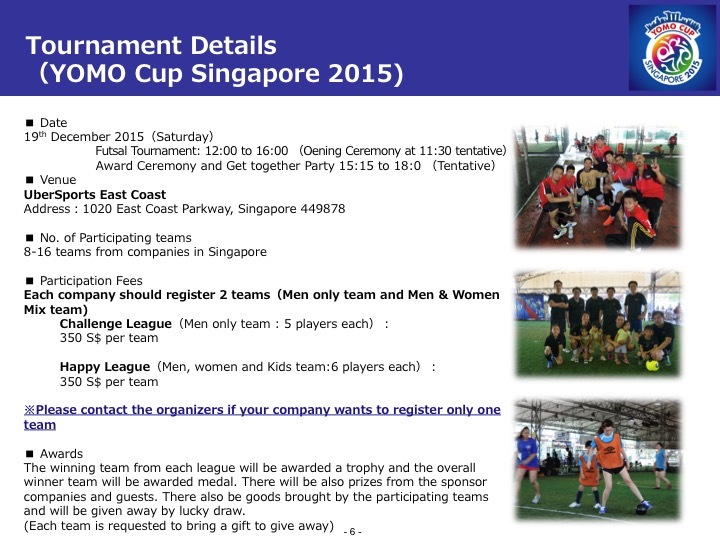 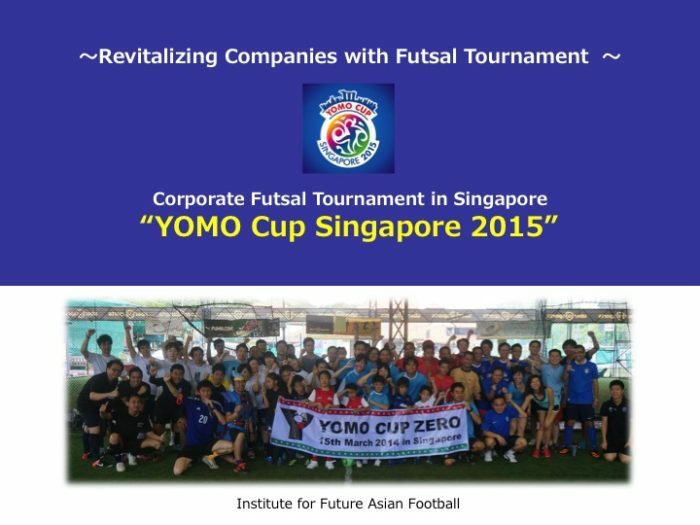 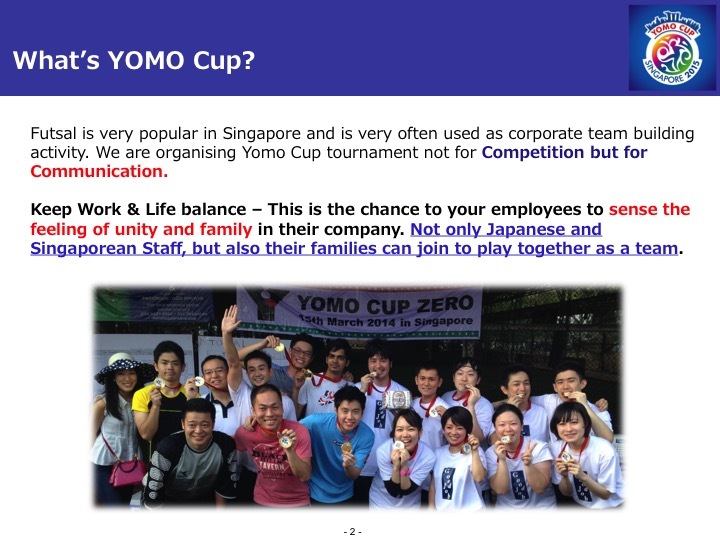 IFAF will organize the corporate fun futsal tournament “YOMO CUP 2015” on 19 Dec(Sat) . 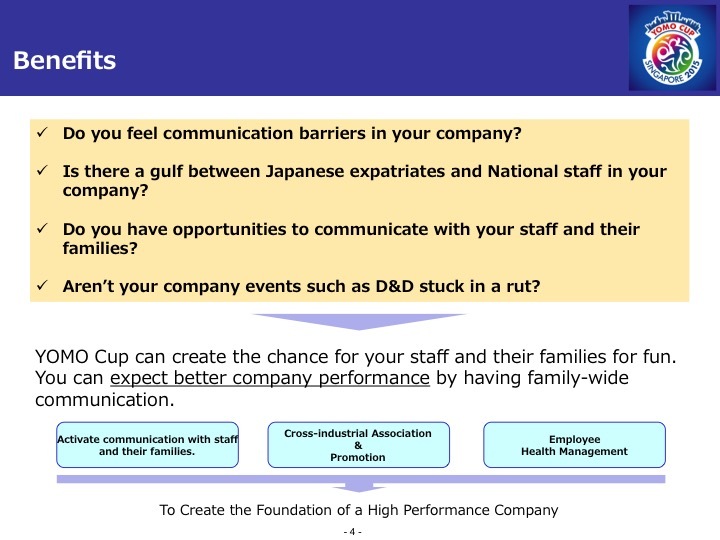 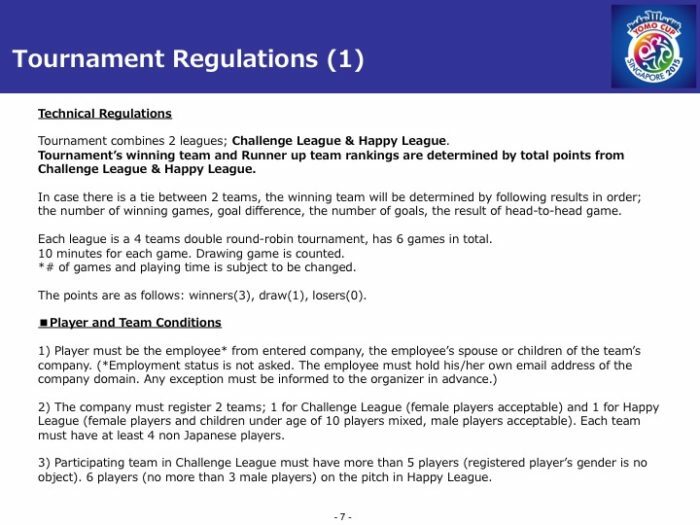 From today, we welcome to your company team registration to the fun tournament. 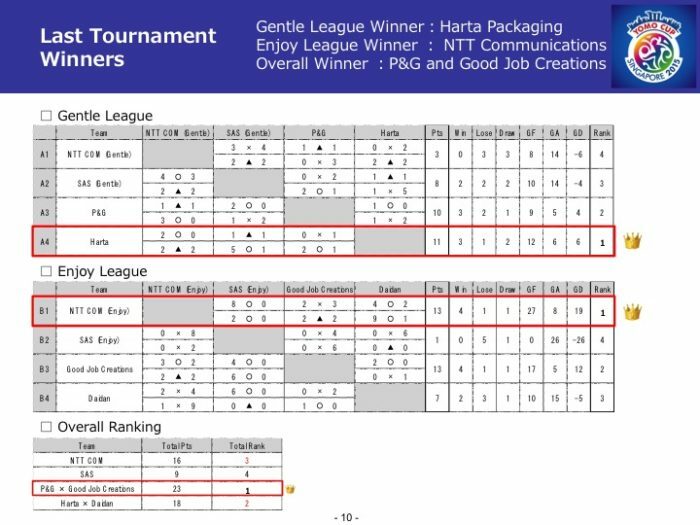 Trophy for each league winner and Medals for all members of total Champion. 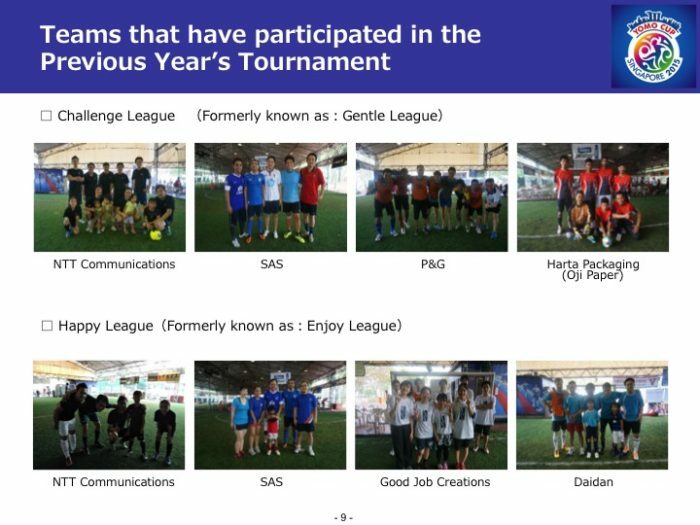 With some prizes from sponsor companies and guests. You can also get some special gifts that participating teams bring in lucky draw. 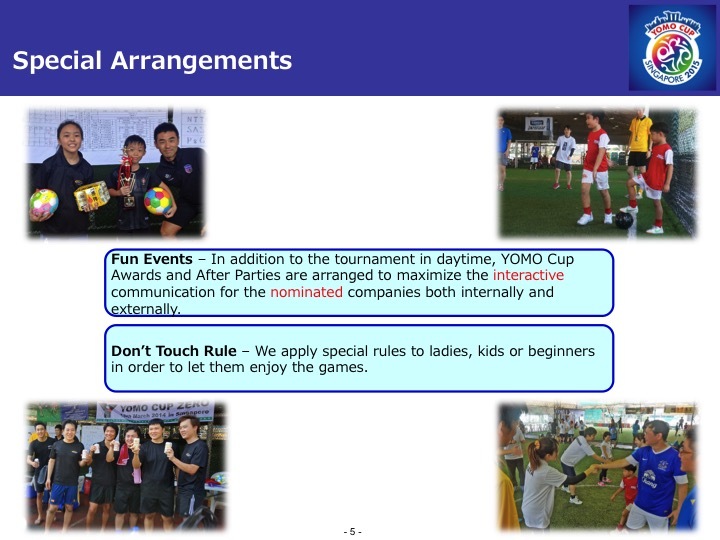 For any other detail, please see the documents below. 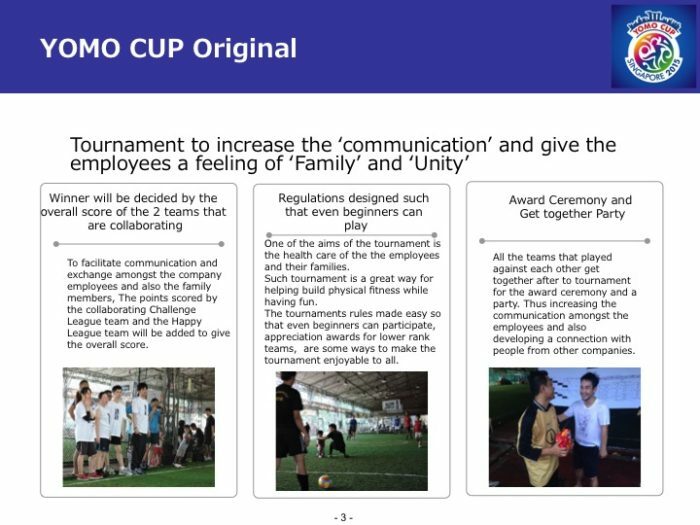 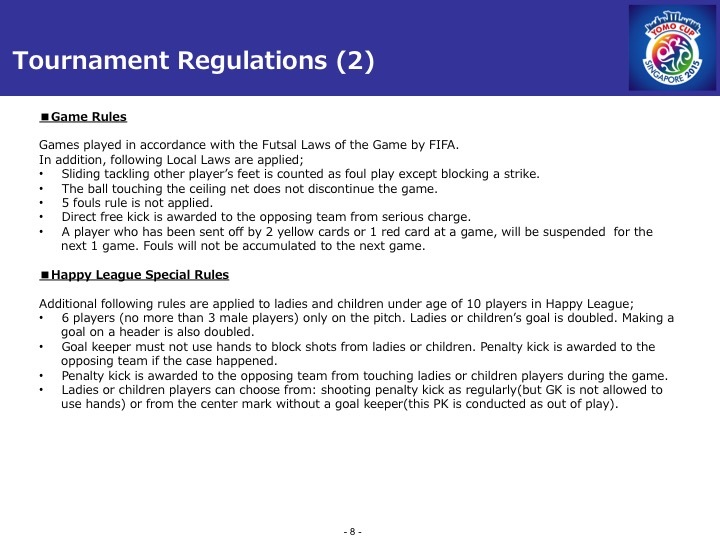 You can also download it here as PDF. 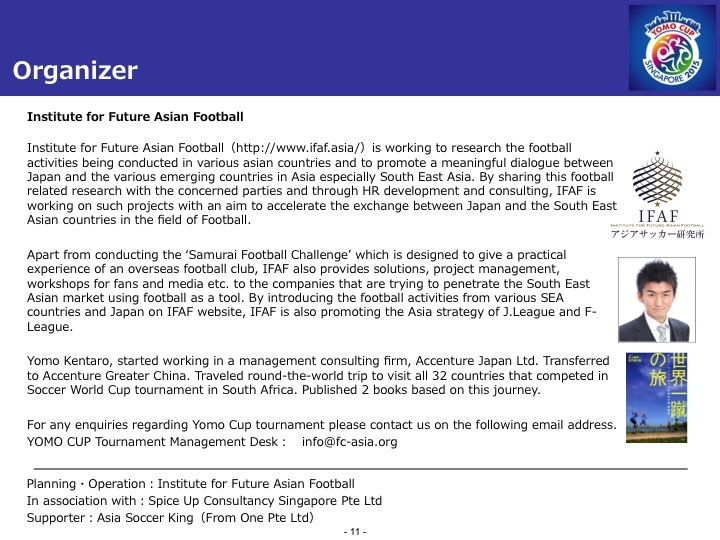 * Please refer here for Japanese language details.